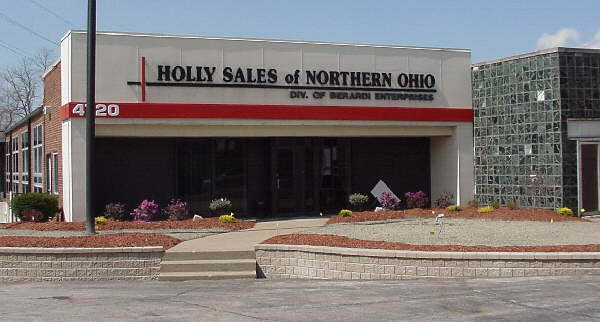 Welcome to Holly Sales of Northern Ohio! Thank you for your interest in Holly Sales of Northern Ohio. We appreciate your time and look forward to helping you with your business needs. 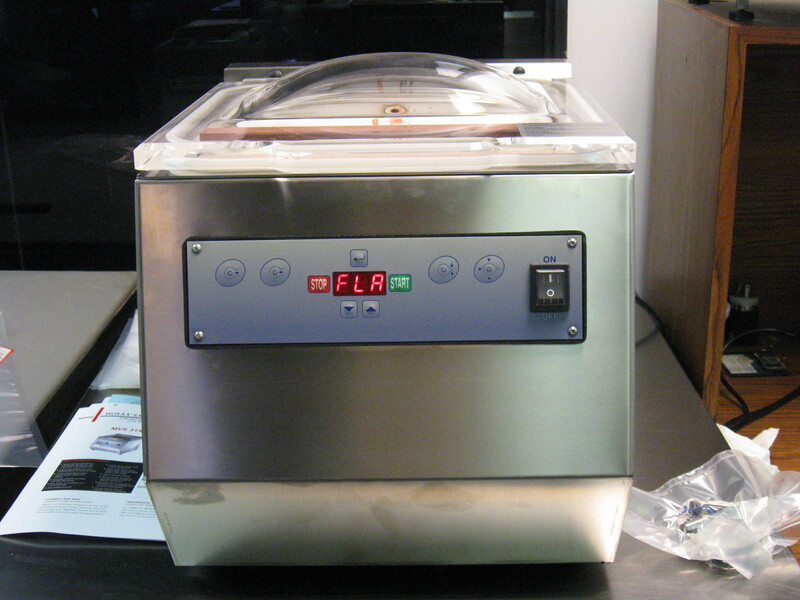 We provide sales, service, and parts for some of the finest food processing and handling manufacturers in the world. We provide the highest level of support in the area. We use factory trained technicians to ensure that you receive a quality installation or service call. Please feel to call us anytime for your food packaging and processing equipment needs. ! ! ! ! ! ! ! ! ! ! LAST ONE ! ! ! ! ! ! ! ! ! ! Perfect for the small operation,cheese chunks for retail, or "Sous-Vide" cooking for Restaurants. Has a "Flavor" program(shown on Display) for Drawing your favorite spices/marinades into the meat before final sealing.Great for value-added steaks, chicken, pork etc.Add your favorite marinade to the product, vacuum seal, and add shelf life and dollars to your Grill-Ready" section..110 volt, single seal bar. Fast, quiet, and portable! SPECIAL PRICING: $1995.00......... SAVE OVER $700.00 NOW! Please click here for driving directions and maps to our location. Our inventory is constantly changing. Check out our SPECIALS and USED EQUIPMENT Sections. We carry a full line of Vacuum pouches,in all the popular sizes, And Genuine Hollymatic Patty Paper. Commercial Refrigeration: New Deli/ Service Meat cases, and Beverage Display Coolers , Glass door Freezers, Reach-in Freezers, pizza prep tables. Cookshack Smoker Ovens :Compact commercial Smoke-houses , now available! Units are refurbished and in "like new" condition. Call for special pricing on non-programmed units ! !